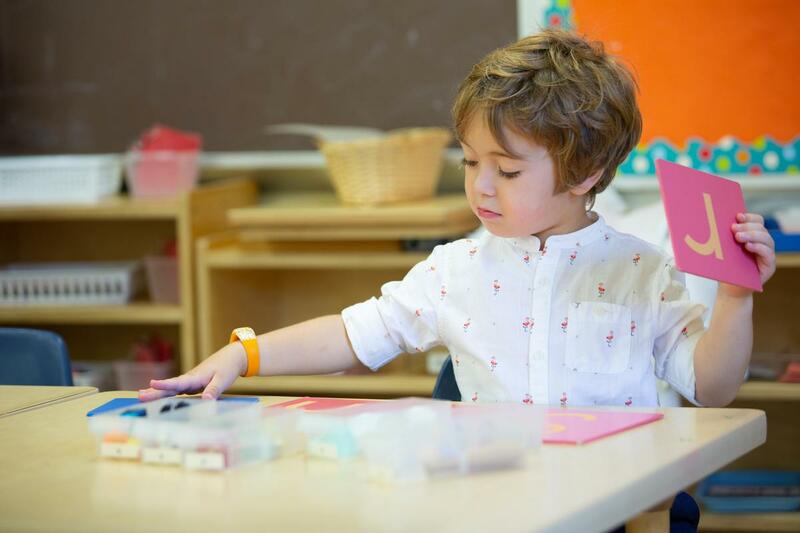 Learn about the benefits of an authentic Montessori education and meet our Director of Toddler and Children's House programs. Now enrolling students 18 months - Kindergarten. Register here.